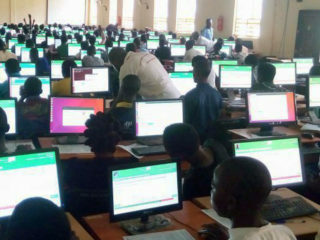 The Joint Admissions and Matriculation Board (JAMB) has announced that registration for 2019/ 2020 Unified Tertiary Matriculation Examination (UTME) will begin in December. 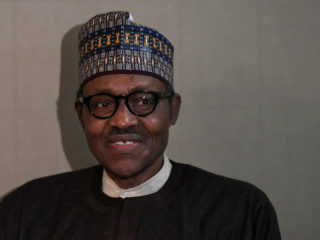 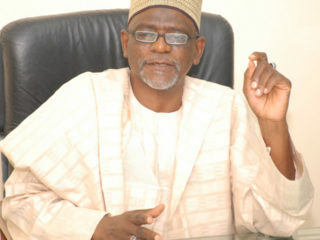 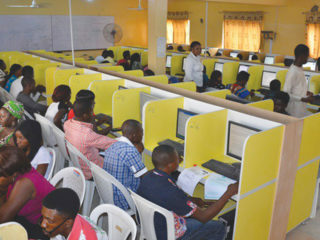 The Federal Executive Council (FEC) has slashed the fee of Joint Admissions and Matriculation Board (JAMB) forms from N5,000 to N3,500 effective January next year. 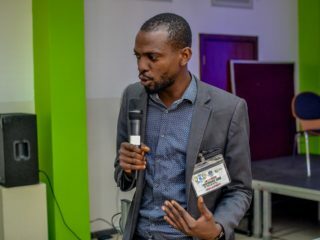 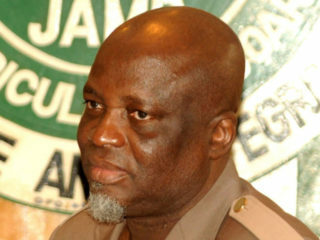 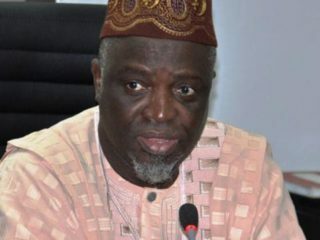 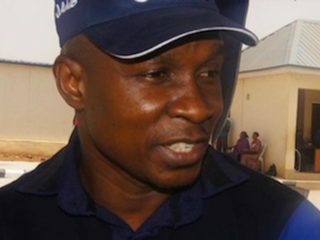 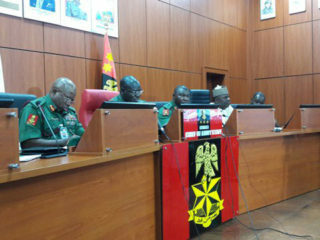 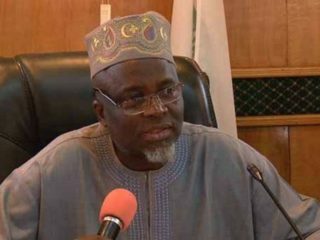 The Head, Media and Information of the JAMB, Dr Fabian Benjamin, who disclosed this to the News Agency of Nigeria (NAN) on Sunday in Lagos, said that the admission took effect after the board’s policy meeting in June in Gbongon, Osun.